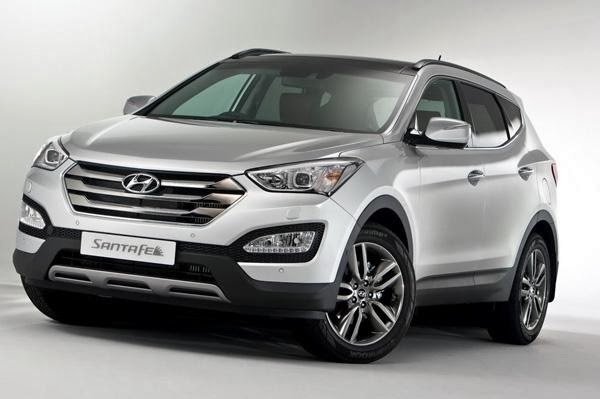 New Hyundai Santa Fe to launch on 6th February 2014 - at Auto Expo ! Hyundai will launch the all new Fluidic Santa Fe on 6th February - which is supposed to be a day earlier than the Auto Expo 2014 will be opened for the common masses. The media people will be invited on 6th February and the new cars including Santa Fe will be officially displayed there. Developed on an entirely new platform, this next-generation car is larger than the car it will replace – it is 40mm longer and 5mm wider, although the roofline is 45mm lower and it retains the same 2,700mm wheelbase. 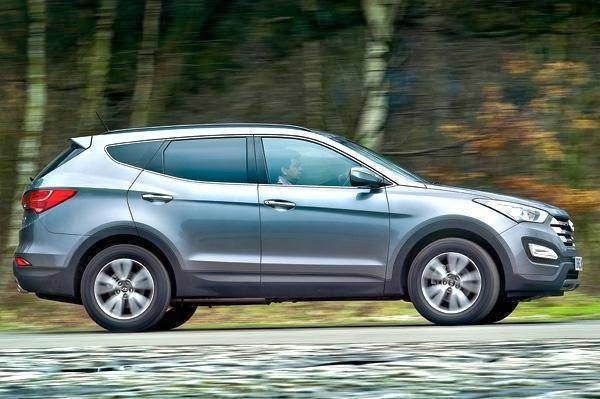 The new Santa Fe will also carry over Hyundai's powerful and refined 2.2-litre VGT (variable-geometry turbo) diesel engine from the current model. The new Santa Fe will be offered with six speed manual and automatic transmission with the same power and torque figures. However, the engine will receive few upgrades in the form of piezo injectors which will bring lower emission and higher fuel efficiency. The car will be localized and will be produced out of Hyundai's Chennai plant and thereby reducing the price to make it more competitive and place it against the market leader - Toyota Fortuner.